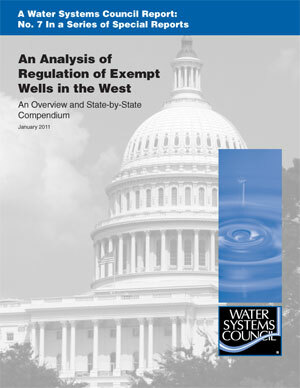 An Analysis of Water Related State Regulations Impacting Water Wells. 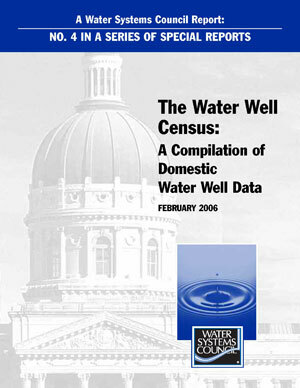 The 1990 United States Census was the last census to include data on household water source. 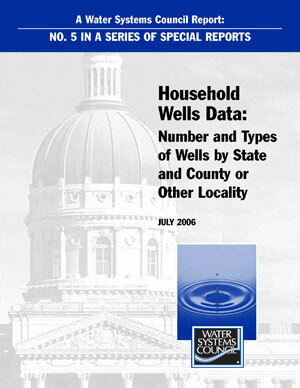 The data in this Special Report includes information on the number and type of wells nationally as well as the number of household wells in each state. State data are broken down further on a county, township, parish or other locality basis. 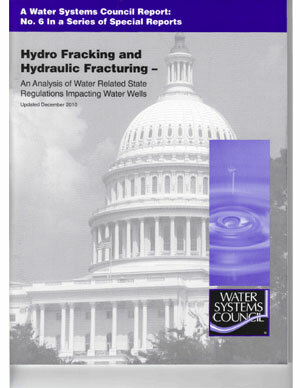 Water supply and land use planning both rely on information pertaining to domestic wells. 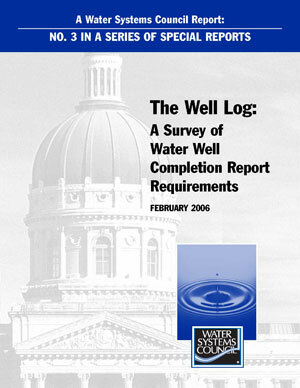 Information relating to abandoned wells is vital to the protection of water quality. Records of new and existing wells, plus well yield information, can significantly aid planners and policy makers in many areas. This report contains information from the 1990 U.S. Census and best available data from state agencies for 2002 and subsequent years. Note that while many states constantly update their databases, in others state officials expressed limitations on their data. Some states experience difficulty obtaining complete data and each state keeps the data in different forms. Well drillers are commonly required to submit a Well Completion Report (also known as a Well Driller’s Report or a Well Log) to a state agency upon completion of a water well. This report documents the well drilling and construction process as a permanent record that can be used for statistical analyses and included in the property deed, for hydro-geological mapping and numerous other purposes. Forty-seven (47) states in the United States require Well Completion Reports. Delaware, Georgia and Rhode Island do not require these reports.